Because the video didn’t actually contain any sort of comprehensive driving impression, it’s only fair that I share it here at least. 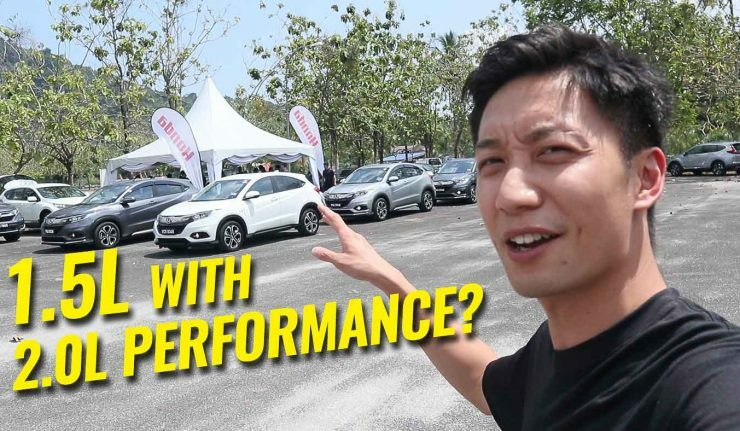 While I wouldn’t go as far as to say that the Honda HR-V Hybrid packed the performance of a 2.0-litre vehicle, as Honda claimed, it did prove to be a competent and smooth powertrain for both city and highway use. But here’s the thing, with all that additional weight from the batteries in the boot, the HR-V just wasn’t as composed or behaved as predictably as I expected. 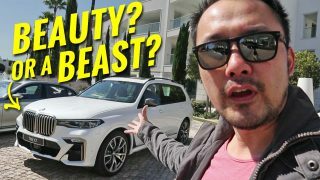 The rear end sways a little too much for comfort and I found myself having to manage the car’s behaviour mid-way through a corner all the time – not sure if that’s something other drivers would be up for, consistently. 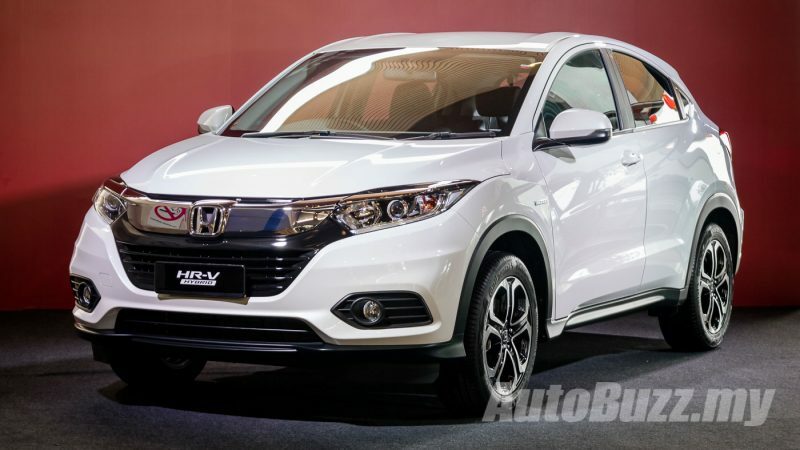 Check out our First Look video of every Honda HR-V model on sale here! It’s strange because when Honda Malaysia introduced the Honda Jazz and City Sport Hybrid models, they went on and on about strengthening the car’s structure and even fitting them with larger dampers so as to support the additional weight brought on by the batteries. On the HR-V Hybrid, a quick Q&A session with Honda’s engineers revealed that the dampers were instead tuned to be a little softer which was rather intriguing as the effect it had was rather unsettling. Otherwise, there really isn’t any notable insufficiency with the features and on-board equipment but don’t take my word for it, go try it out yourself.